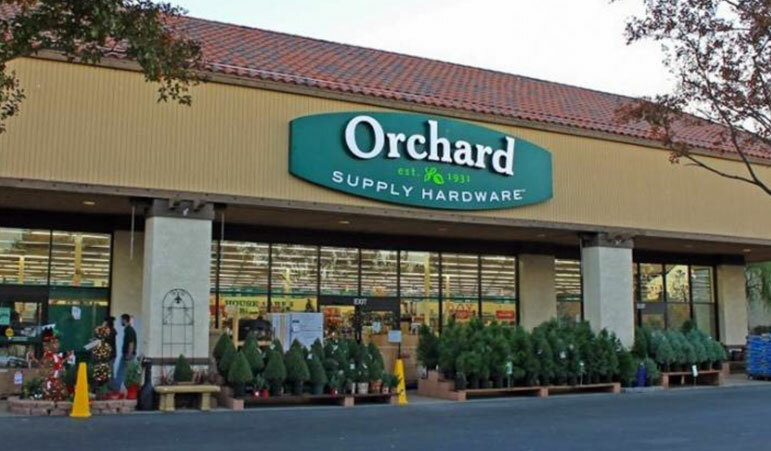 In 1996, Champion acquired an approximately five acre parcel in the Oakbrook Shopping Center in Thousand Oaks, California for a build-to-suit development for Orchard Supply Hardware (“OSH”), a credit retail tenant. In December 1995 and prior to closing the land acquisition, Champion completed negotiations and signed a long term, triple net lease with OSH. Champion later negotiated an extension of term with OSH through 2035 to further extend the stable cash flow from this investment and facilitate the ultimate sale of the property. In this development, Champion built the approximately 45,000 square foot single tenant property and 209 parking spaces to the specifications agreed upon with OSH to support its retail use. Champion owned, developed and operated the property from the time of acquisition until its ultimate sale in May 2015. During the hold period, Champion refinanced the debt twice and returned all of the investor equity by 2006. Upon its sale in May 2015, the OSH property was sold at the highest ever price per square foot for a retail single tenant property in Ventura County.